At Telmate, we combine 10 years of hands-on experience with innovative and reliable technologies that drive efficiencies, security and control. 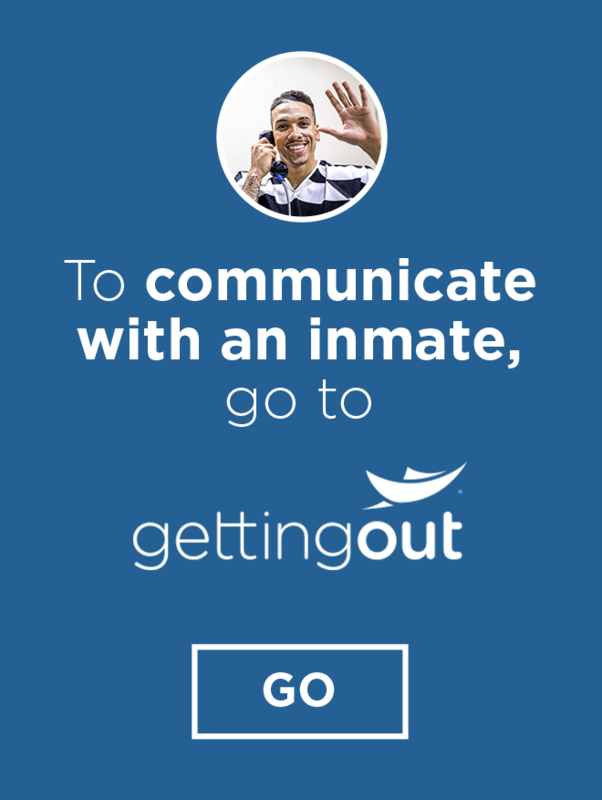 We are a leading provider of secure inmate communication systems including phones, tablets, investigator tools, video visits, content and more. Telmate serves over 300 correctional facilities in the U.S. and Canada. Telmate Tablets, Phones and Kiosks are access points to our unified suite of software services. They give facilities complete control over their entire inmate communications network. 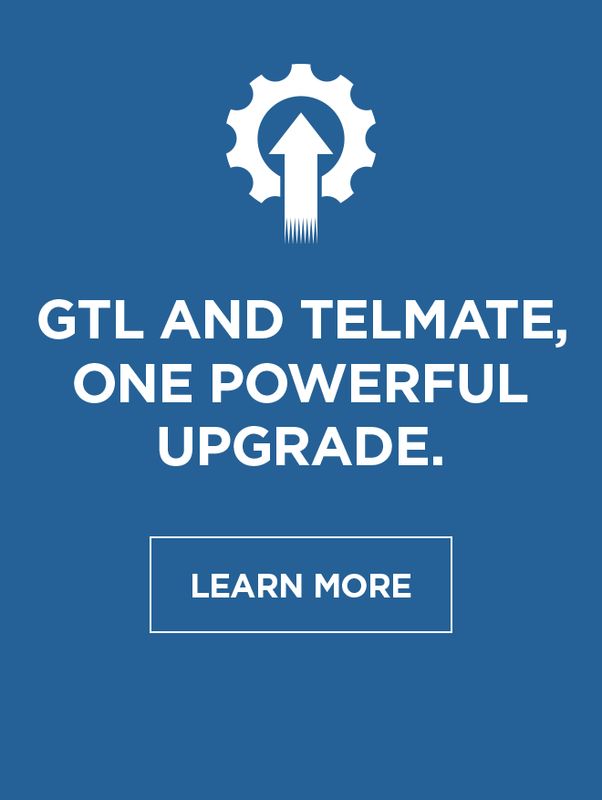 Explore Telmate Guardian, our ultra-modern smartphone-based, GPS solution for pre-trial, work release, parole and probation.